Arrested for OUI after misstep in gravel during field sobriety test. I had been out at a Newton bar for a girls night out and was driving home when I got pulled over. I admitted I had a few drinks, 4 in as many hours. I tripped in my heels on some gravel doing the field sobriety test and was then arrested for OUI. Do I have a case to fight? It sounds like you would have a good case to defend. You have witnesses to corroborate your account and the tests should not be done in heels anyways according to their training. 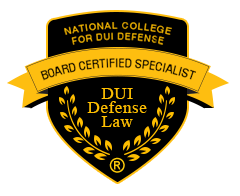 For a free consultation from a Board Certified OUI attorney please give me a call. 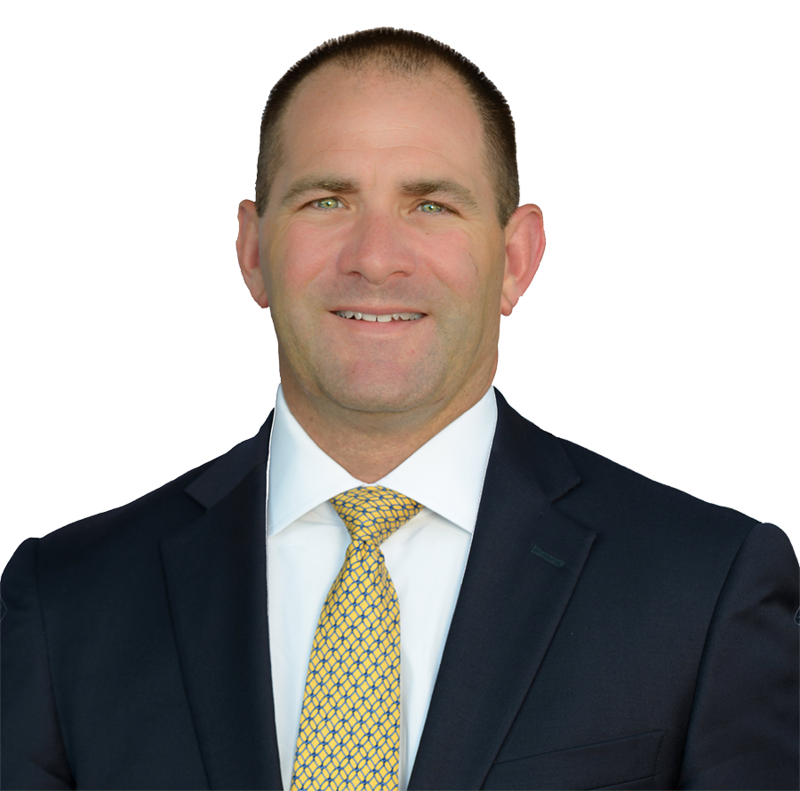 Newton DUI / OUI Defense Lawyer, James Milligan represents clients charged with DUI / OUI in Newton and throughout the Greater Boston area and Middlesex county including the communities of: Cambridge, Framingham, Lowell, Malden, Somerville and Waltham, MA.